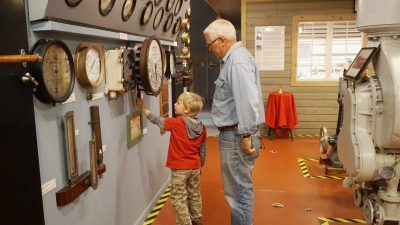 Kids can enjoy the Door County Maritime Museum for free February 16 and 17, 2019. Children 12 and under can explore the museum free of charge with an accompanying paid adult. The museum is open from 10:00 am – 5:00 pm.